ok to display your phone number(s) on club website's password protected membership page? You must have an up to date ecf membership and pay your club subs to play for a team or in club competitions. Is your ecf membership up to date? 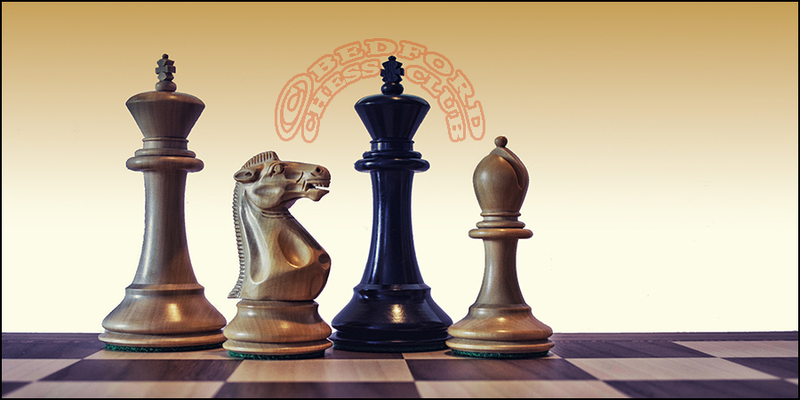 Have you paid your bedford Chess Club subs for 2018-19? Do you want to play for a Beds League team ? Do you want to play in the club all play all competitions? Checking you're not a robot - how many squares on a chessboard?